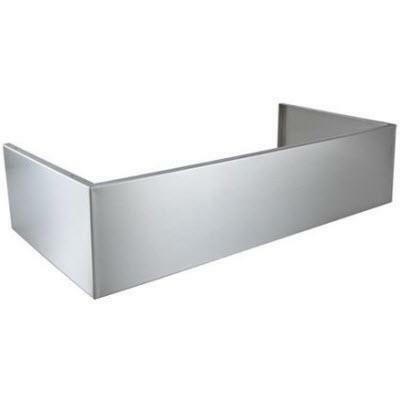 Broan standard depth flue cover specifically for use with the EPD61 Series outdoor range hood and can add high design and a professional finish to your outdoor patio or lanai. 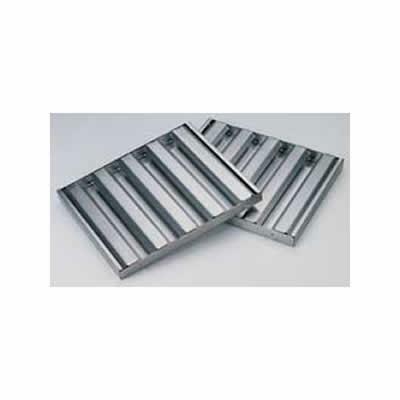 Made of brushed corrosion resistant stainless steel. 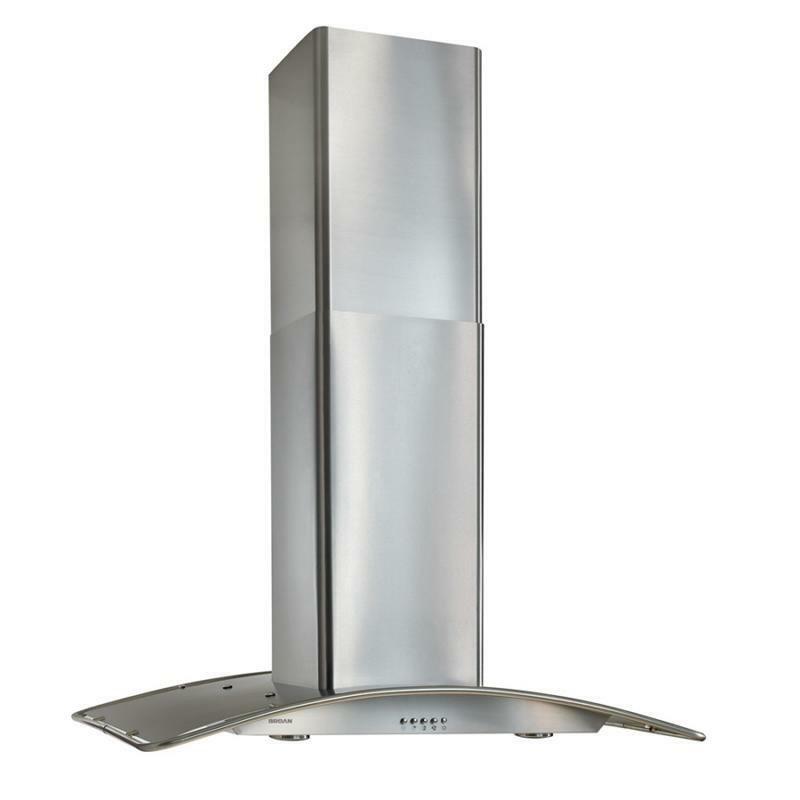 Compatibility EPD61 Series outdoor range hoods.